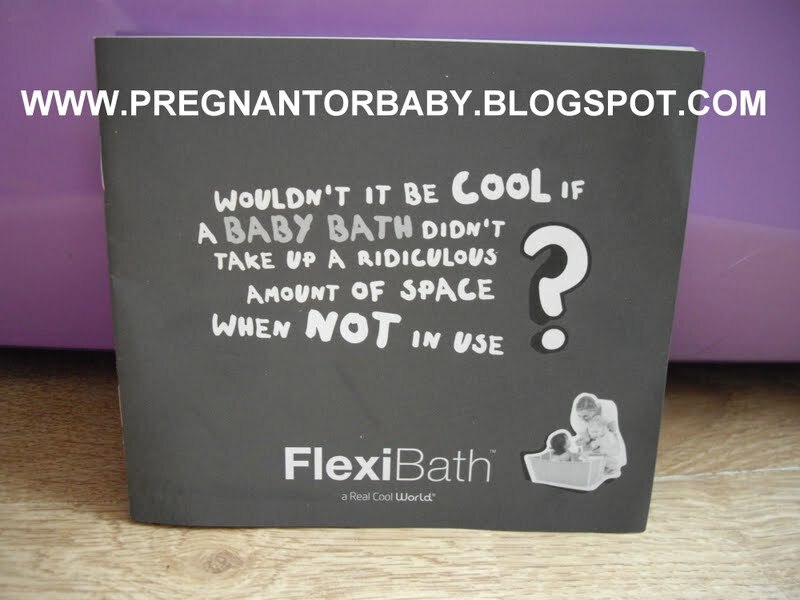 The only hard plastic baby bath which folds away flat with a simple touch of your hand. After a leisurely bath, just fold the Flexi bath together and stow it away. 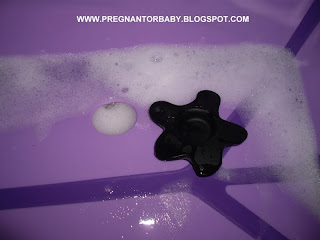 Baby bathtime made easier. Read on to see the product and how we got on with it.. 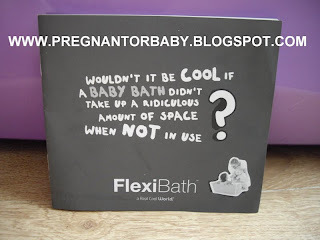 It says the Flexi bath is suitable from birth to 4 years old to which I was amazed at!! 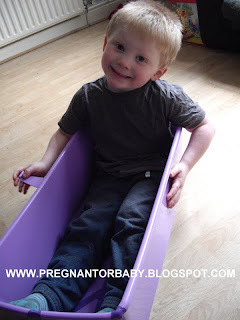 I was going to base my review for baby 2 using a doll but here is my 3 year in the Flexibath. He seemed happy enough in it and as you see further down the page we had some fun with it!! The Flexi bath contains a plug I will give my opinion on this further down.. Here is the Plug in use! 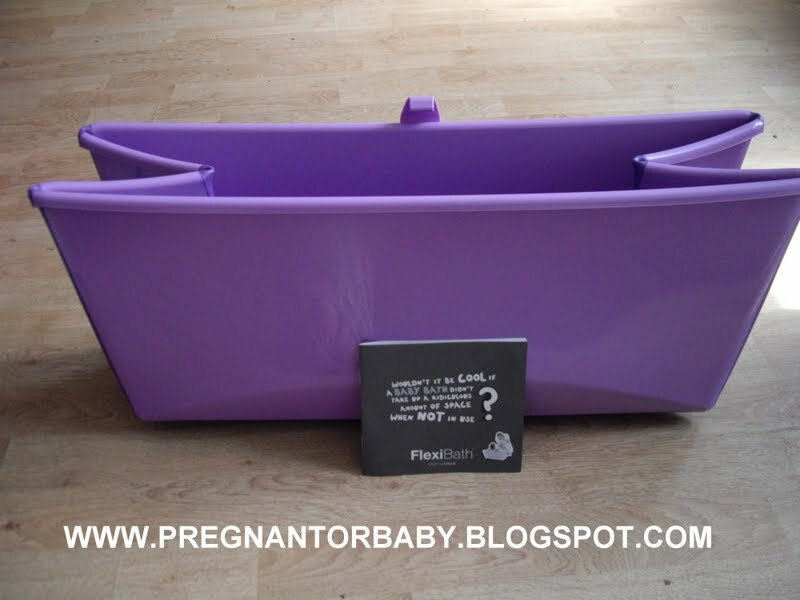 Although a bit more of an expensive baby bath retailing at £29.95 I think it earns it keep in the fact of how useful it is being able to fold it and store it so that it is out of the way. I would definitely agree with the cut off age being 4 though as although he had a sufficient bath he also made ALOT of mess. 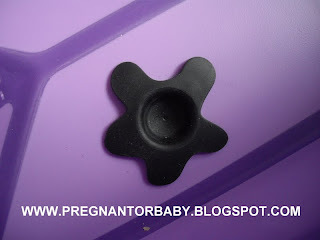 Not only would I recommend this for a baby but also for travelling with a toddler or small child, it is effective in the way that in can be stored in a small place, and the plug at first I didn't understand because I though 'what's the point when you can pour it out' but seriously at 30weeks pregnant I was very thankful that I could plonk it into the bath and let the plug hole do the rest!